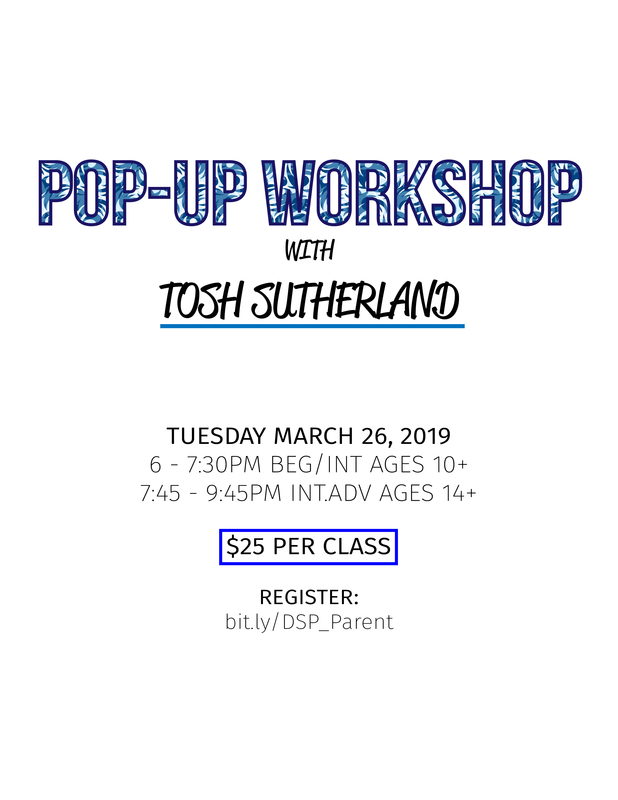 We have awesome upcoming programs, events + workshops! 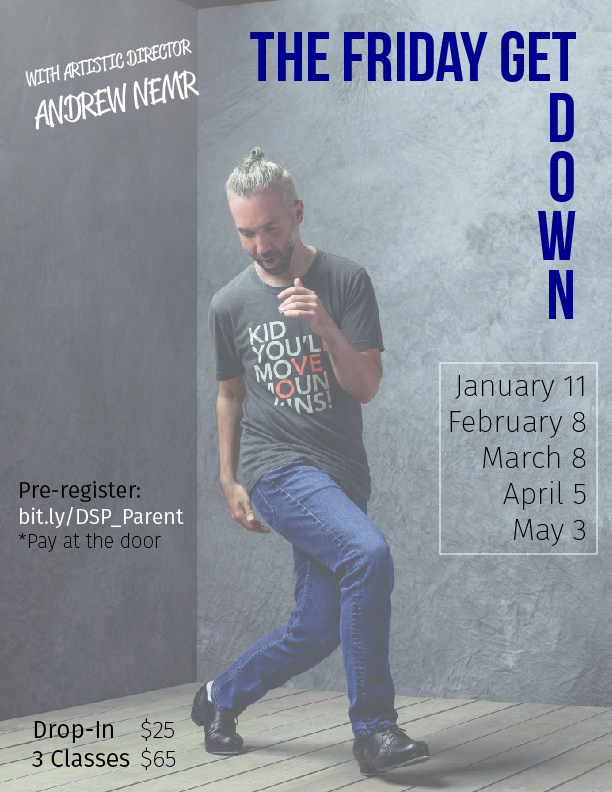 Vancouver Tap Dance Society is pleased to announce that international performer, choreographer, educator and TED fellow, Andrew Nemr will become the society’s new Artistic Director. Nemr, a Canadian-born dancer, is coming home after 25 years of honing his craft in New York City among the greats of the Tap world, including Gregory Hines, Dianne Walker, Ted Levy, Mable Lee, Harold Cromer, Dr. Jimmy Slyde and Savion Glover. His appointment comes at a natural juncture in the lifecycle of VanTap as it transitions to an artistic lens from that of its founder and retiring Executive Director Sas Selfjord. Nemr has played with Grammy Award winning musicians across multiple genres, founded the tap dance company Cats Paying Dues, directs the Tap Dance Freedom education platform, and co-founded the Tap Legacy™ Foundation, Inc., along with his mentor Gregory Hines. 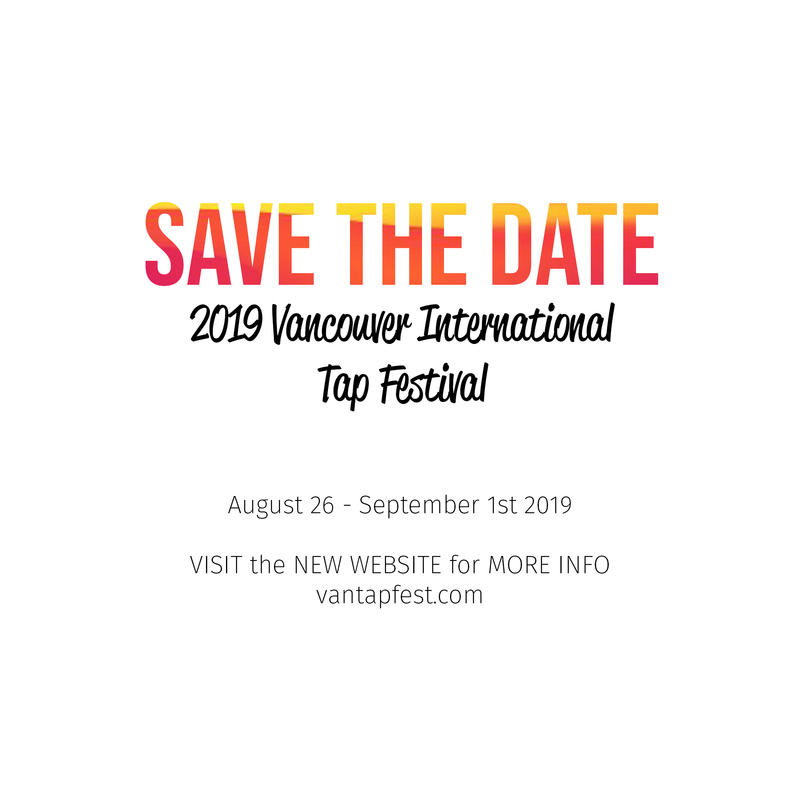 Under his artistic direction, Vancouver‘s tap community will flourish and new audiences will discover the rich art form that continues to evolve while honoring its past. 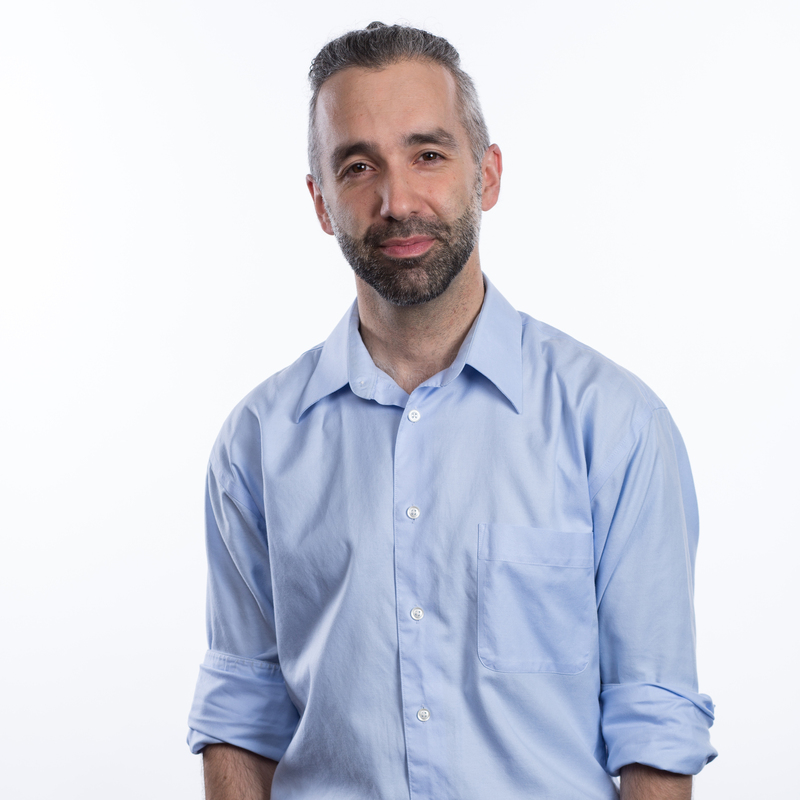 Nemr says he is excited to focus his energy and talents in Vancouver and especially at VanTap, a dynamic not-for-profit organization he sees as uniquely positioned to provide a North American hub for tap dance. “New York casts a long shadow, but oral traditions are not only about geography. They are about people. So when someone tied to the roots of an oral tradition comes to a new city, that city is like new soil for the tree. 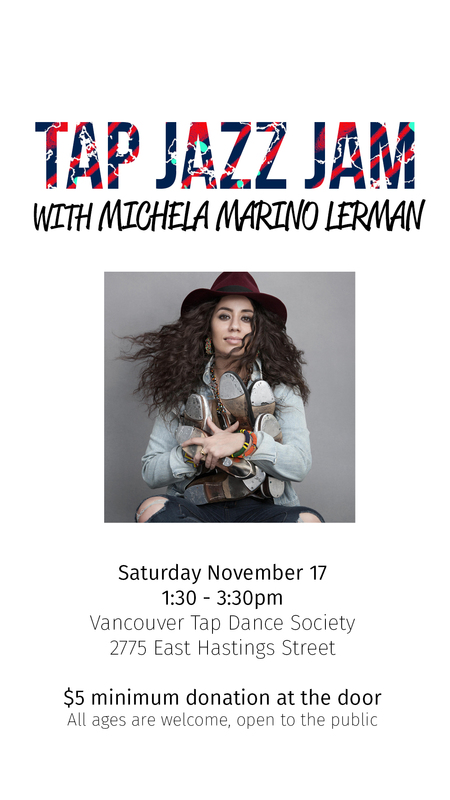 Vancouver Tap Dance Society was founded in 1996 by Sas Selfjord and Lana Caputi. 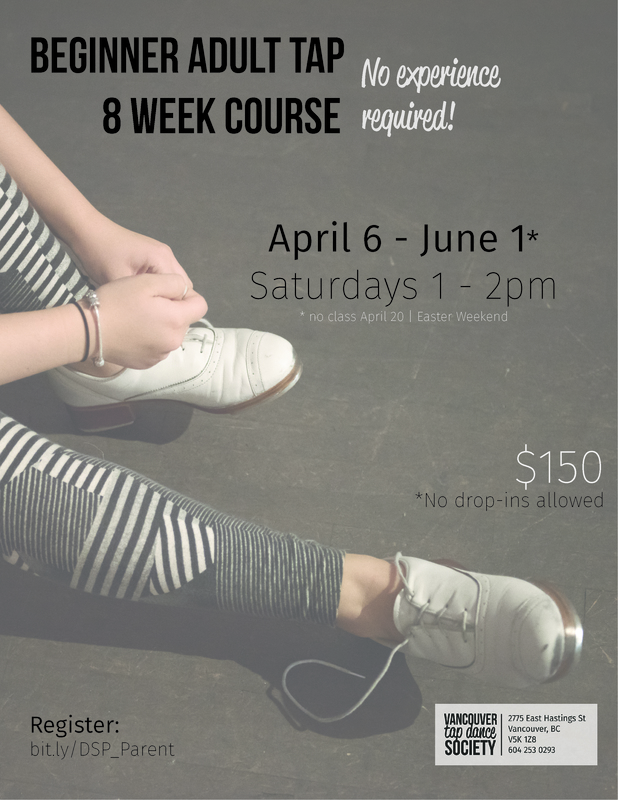 It is a thriving arts organization that leads a resurgence of tap dance in North America. 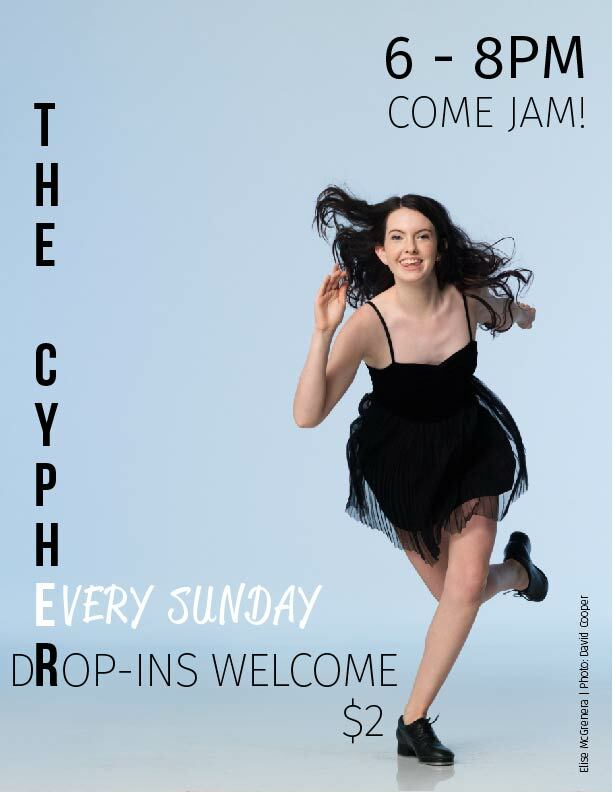 At its core is an academy that teaches tap to students of all ages, body types and abilities and which is known in Vancouver as the place to come if you want to learn to tap at the elite level. Our 2017 – 2018 competitive team had a very successful competition season! Winning first place, honour awards, dance-offs and more! We wanted to share their successes with you. 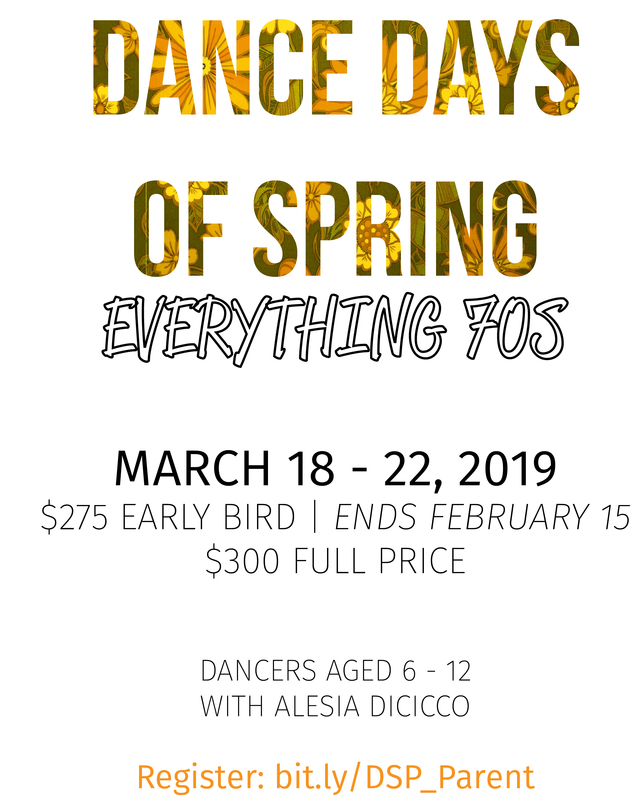 Spring is around the corner and summer is just around the bend! We’ve got some exciting opportunities planned! 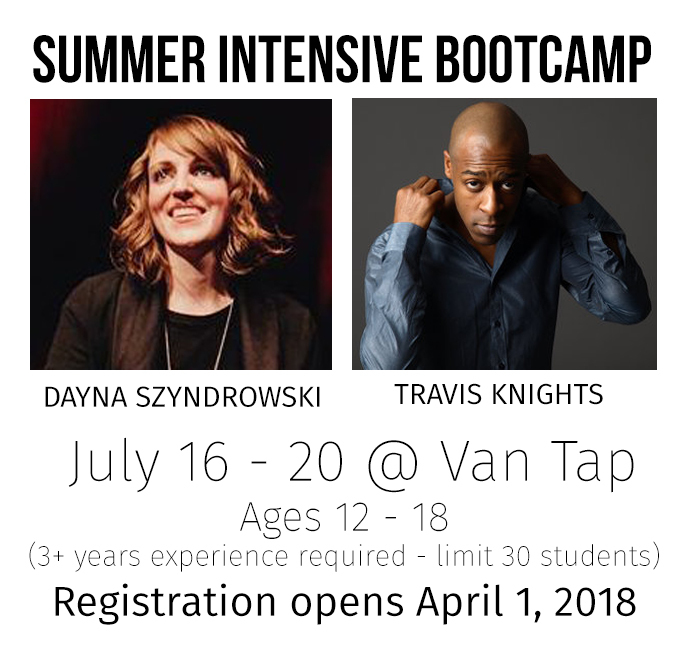 Develop, play, train, listen, act, rehearse, perform will be front and centre of this intensive week with Travis and Dayna. This program will be beyond innovative, and it is an experience you have not had!